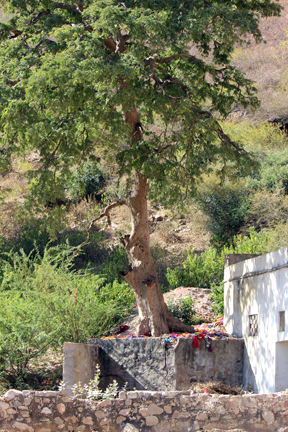 Before we even step into the Monkey Temple I spy this tree. To me it seems to have some significance. I don’t know what it is. The brightly colored offerings under it seem important, but they could also just be laundry. At this point in the trip I had been there just long enough to read some sort of spiritual meaning into everything. Not really a bad frame of mind to be in all things considered. Soon to be thistle. Orlando Wetlands, Christmas, FL. Minimalism of the wardrobe, home and mind.